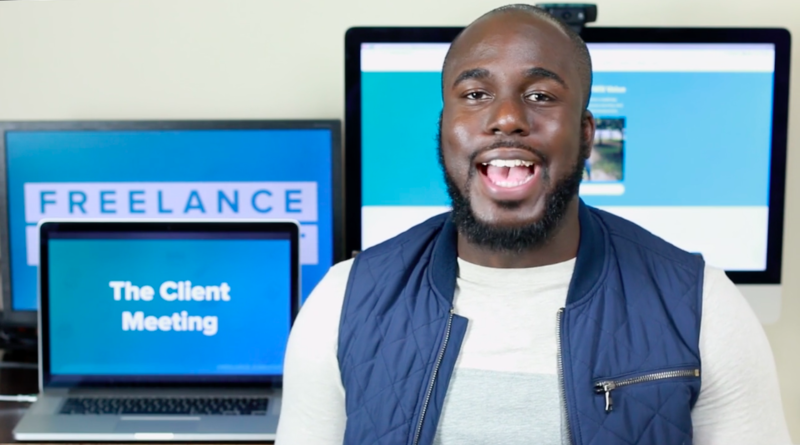 Freelancer & educator Nathan Allotey reveals how you can increase your ability to close deals with your ideal clients. 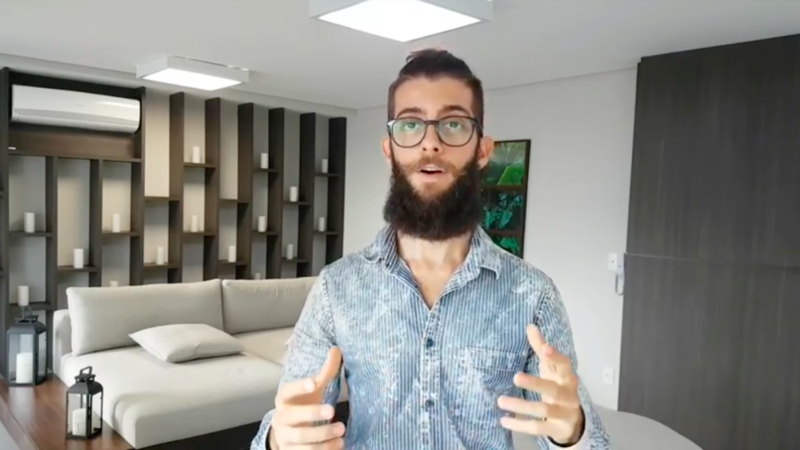 Sales expert Bruno Padilha shares his best advice for freelancers who are ready to step up their sales game. 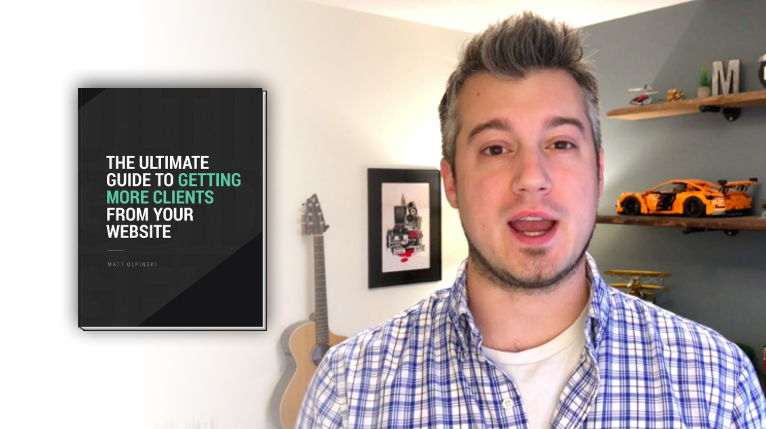 Freelance expert Ian Vadas teaches what it takes to work with clients you actually love by using his client process map. 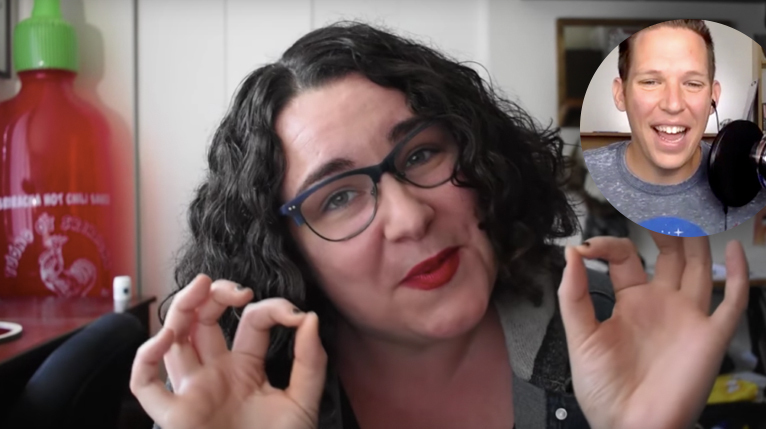 Freelancer & author Peggy Dean answers some of the biggest questions freelancers are faced with when it comes to pricing their work. 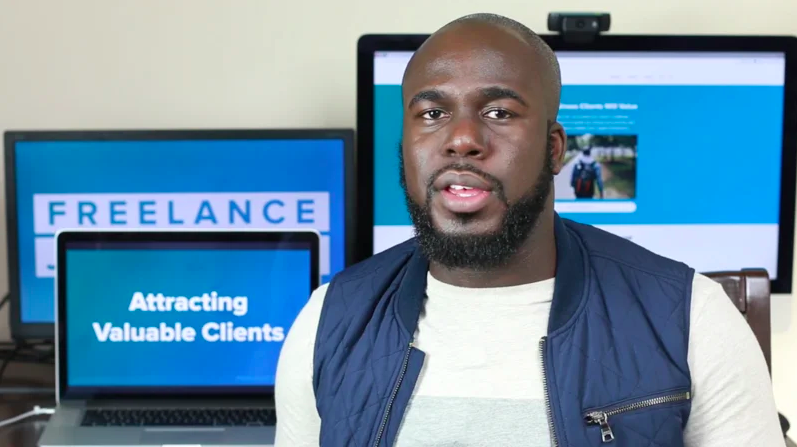 Freelancer & educator Nathan Allotey explains how you can attract high-value clients and avoid low-ballers and tire-kickers. 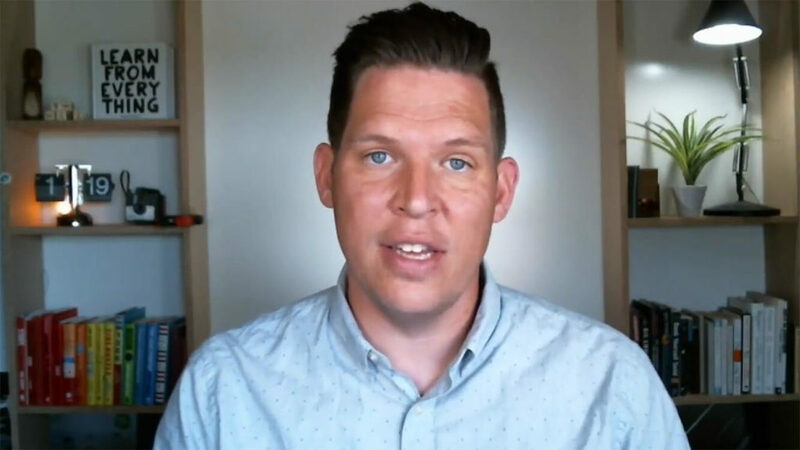 Solopreneur Preston Lee dives into the process he uses to routinely close 5-figure deals with strangers. 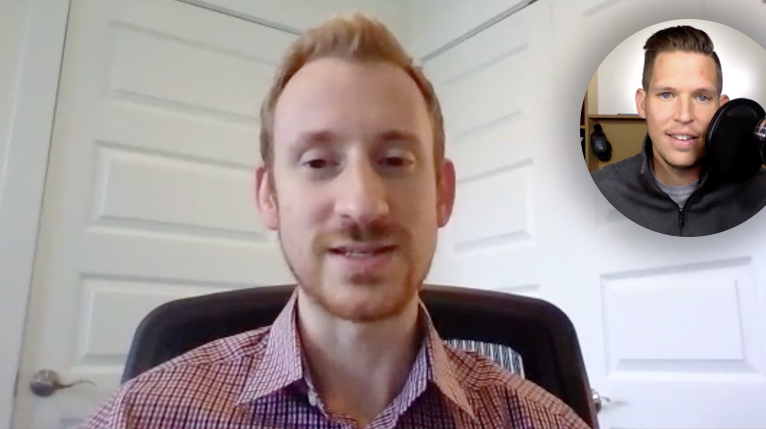 Solopreneur Preston Lee reveals how you can define & identify your ideal client, uncover their email address, and contact them successfully. 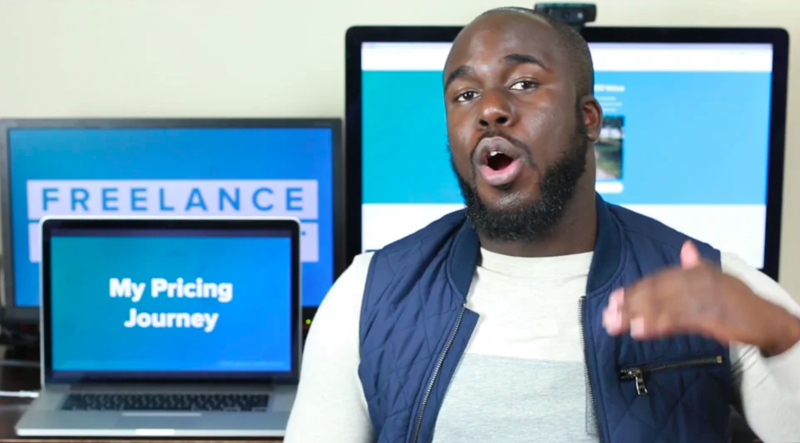 Freelancer & educator Nathan Allotey reveals how you can charge what you’re really worth as a freelancer. 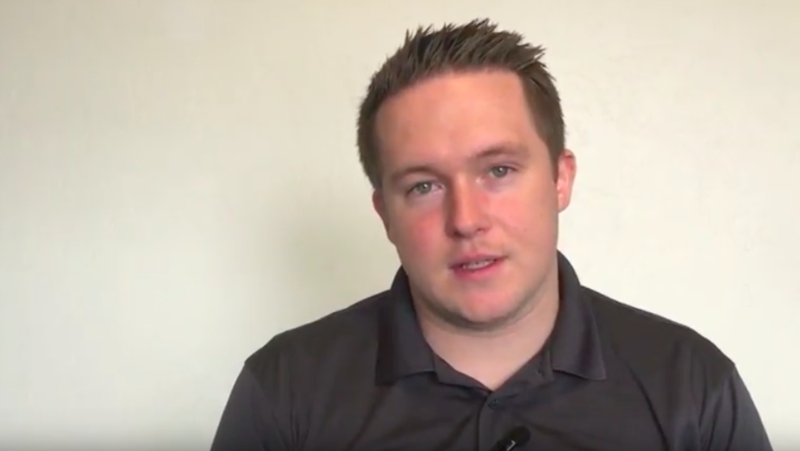 Tax Professional Nathan Lee unravels the complications of tax preparation and bookkeeping for freelancers. 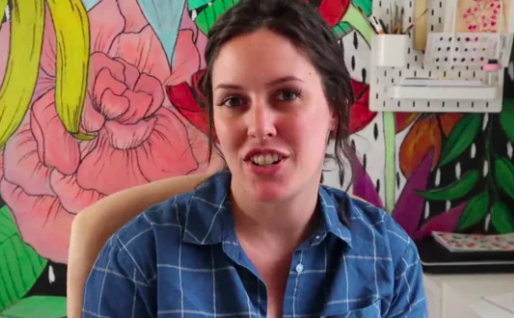 Freelancer April Greer explains how to value your work, charge what you’re worth, and make a living doing what you love. We work with talented experts to license quality courses and other resources for our community. Think you’d be a good fit? Contact us. 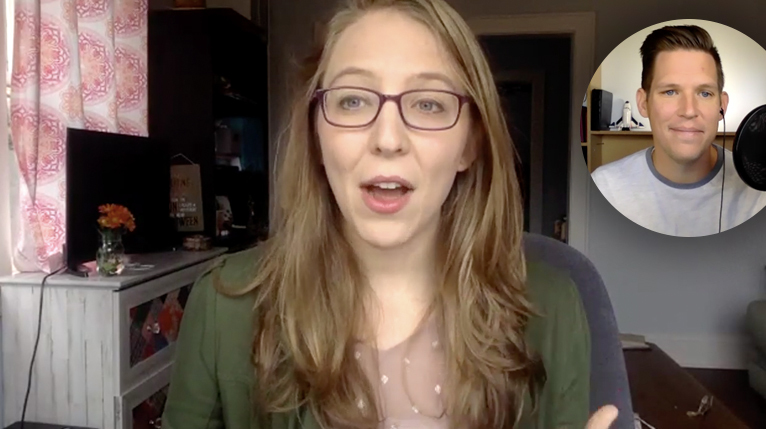 Freelancer-turned-agency-builder Chelsea Baldwin answers all your questions about upselling to get retainer agreements. Artist and Instagrammer, Dina Rodriguez share the methods she uses to double-dip on revenue from her creative business. 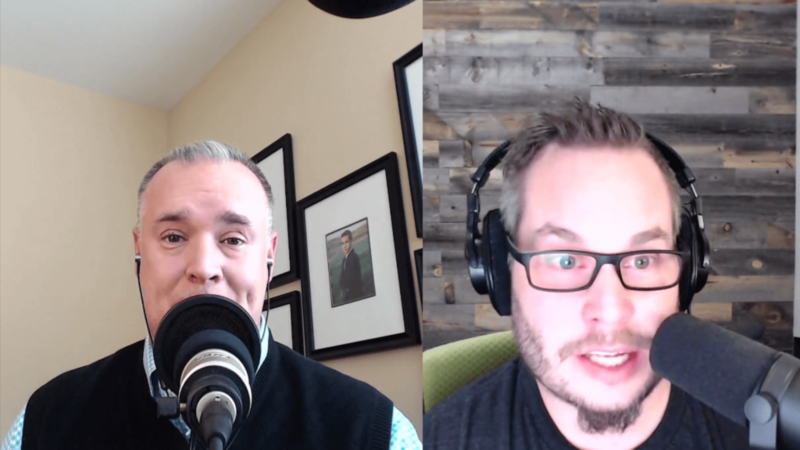 Website conversion expert, Jared Gold, gives us his best advice for converting portfolio visitors into actual customers & clients. 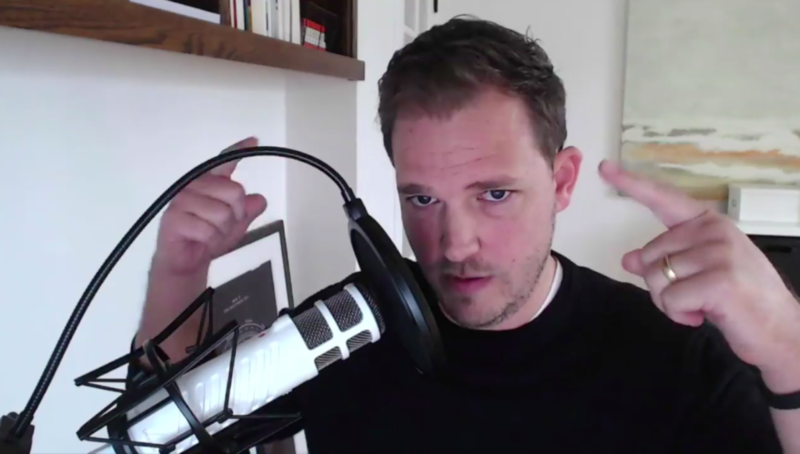 Freelancer turned online entrepreneur, Paul Jarvis, shares his strategies to scaling a freelance business without having to grow it. 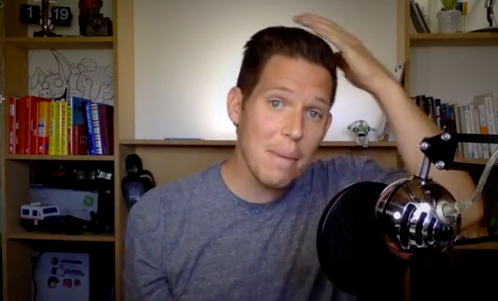 Full-time freelance & entrepreneur, Rob Palmer, shares his tactics to approaching freelancing with a target of reaching six-figure income. Share your expertise with us. If you’ve got something valuable to share with our community, we’d love to interview you. Think you’d be a good fit? Contact us. 50 pages packed with actionable advice you can use to improve your website and start attracting more clients today. An effective proposal should be should be properly designed, well-written, and free of legal jargon. 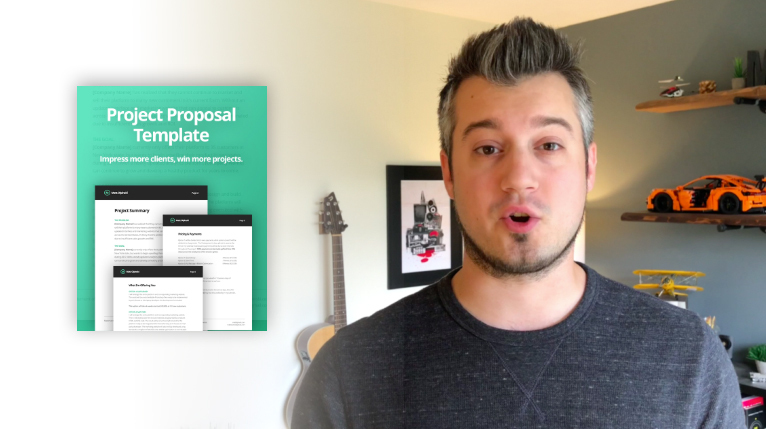 With this proposal template, you’ll impress more clients and win more projects. 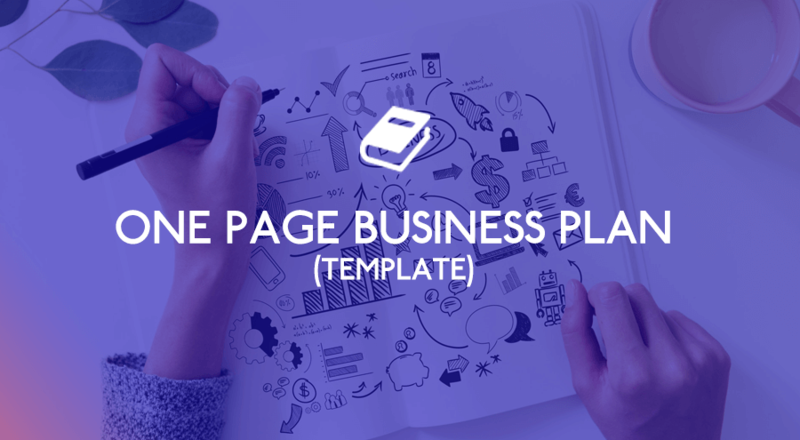 A quick-to-use template + guide, tailored particularly to freelancers & solopreneurs. 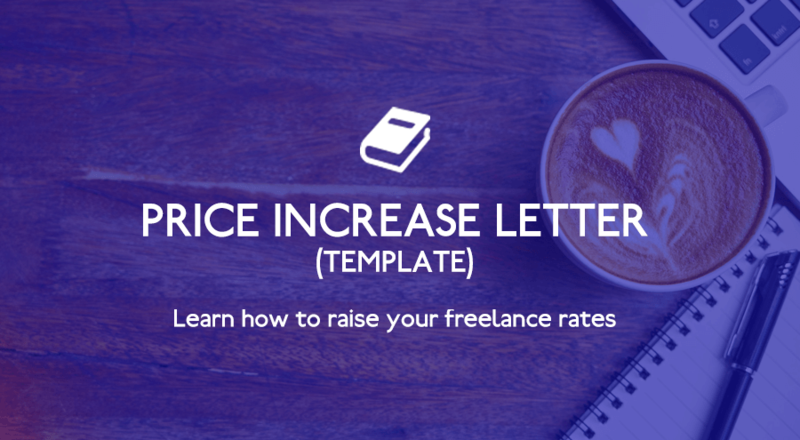 Learn all about a price increase letter – what it is, reasons to send it, when to send it plus a free template to download for yourself. 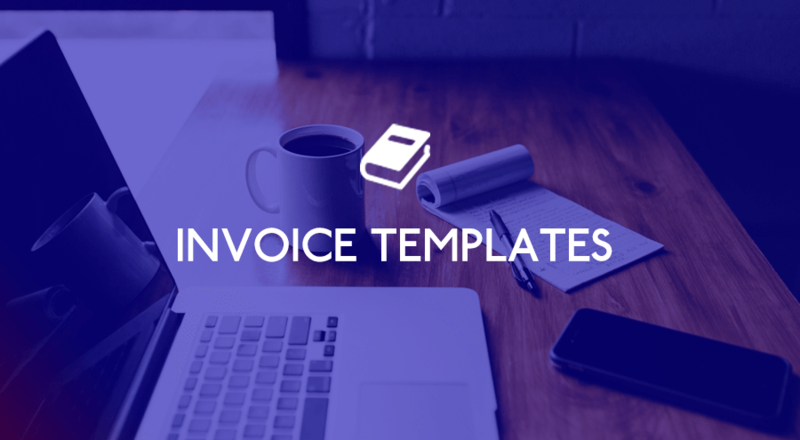 6 free invoicing templates to simplify your freelancing process. 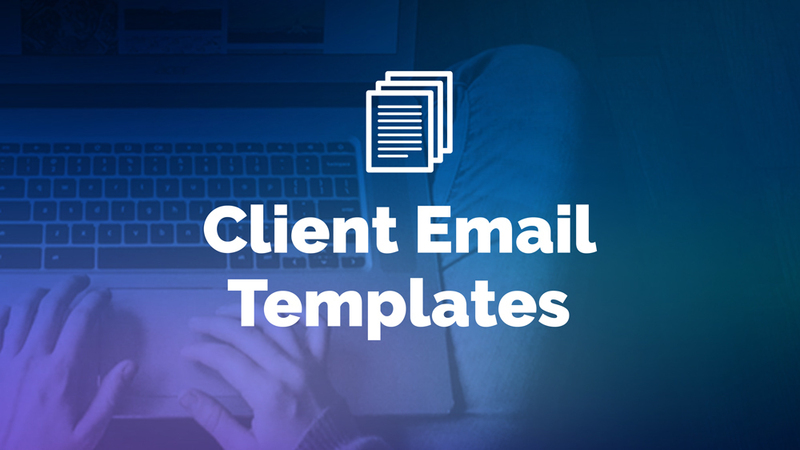 15 Proven client email templates to help you run your service-based business more smoothly. 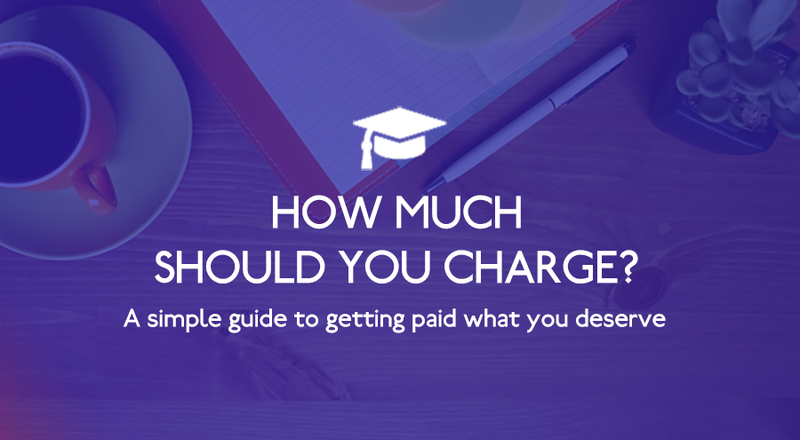 Getting paid is important, but what do you do with the money once you have it? 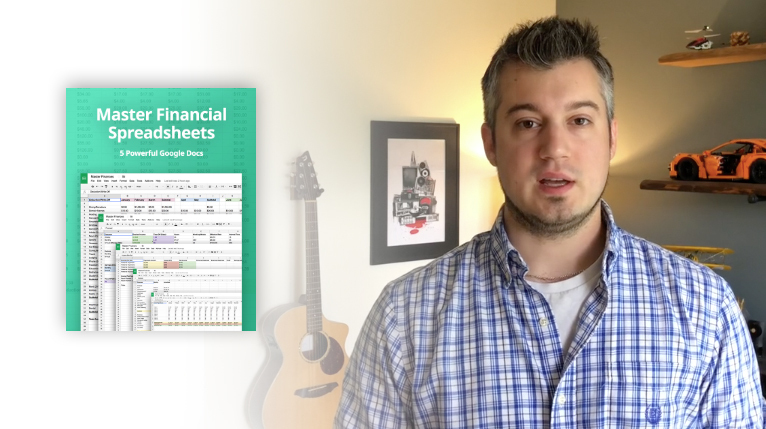 With these 5 powerful spreadsheets, you’ll keep your finances in check and save more money in the process. 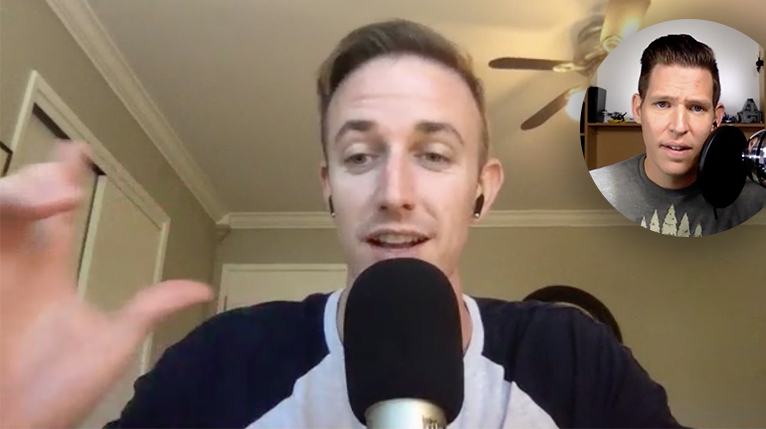 Solopreneur Preston Lee shares his entire process for searching, finding, pitching, and ultimately landing your dream gig. Spread the love & share your resources. We work with talented experts to license ebooks, scripts, templates and other resources for our community. Have an idea of something you’d like to share? Contact us. 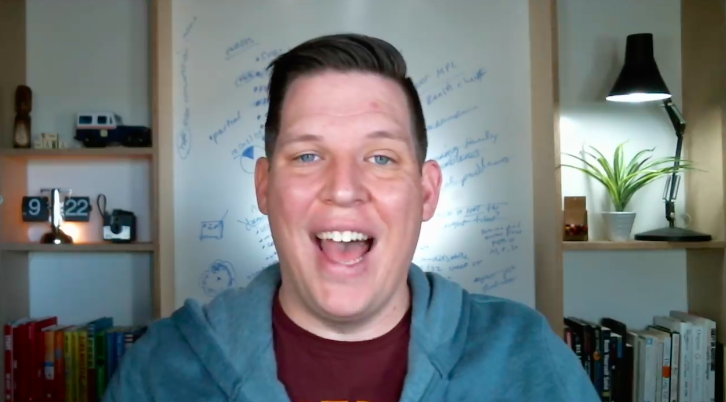 Freelancer-turned-agency-builder Chelsea Baldwin shares her own process for converting job board listings into profitable client relationships. Freelancer and founder of creativerevolt.com, Jorden Roper explains her strategy to finding work from job-boards, so you can start winning high-paying work.